How to Choose Safe Shipping Pallets for International Shipping? Most of us realise that there are numerous things that we need to handle and take care of when it comes to international shipping. Apart from sticking to the strict deadlines, the shipping company also needs to take care of some shipping norms related to the particular state or country the product is being shipped to. Apart from that, the company must maintain the custom rules and regulation during their shipment. Shipping pallets are a crucial part of international shipping. So, when you choose the shipping pallets for your international shipments, you need to consider several factors like you should maintain the international standard of pallets quality and you must enable the security and safety measures of these pallets. How would you choose the international shipping pallets? 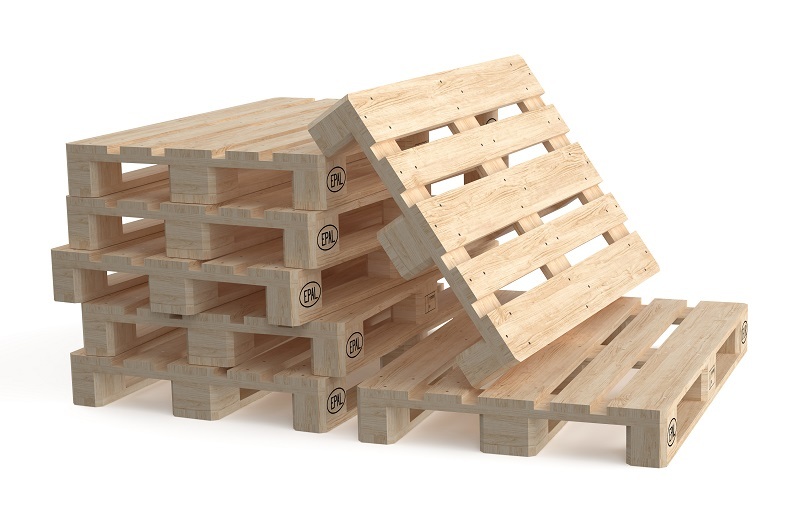 It is important to understand a crucial fact, and that is; all pallets are designed differently. When it comes to international shipping, it is important to be aware of the difference between them. These standards are set to make sure that the products are safe and secure when it lands in their country. In most of the countries, these standards are strictly enforced and you need to ensure that you are clearly aware of this fact. If you do not have any idea, about this shipping standard then you can consult with some outbound shipping company and they will assist you in this regard. For shipping pallet use in the international shipping,, the size is of high importance. Usually, you will find the standard size of pallets in most of the places, and most international shipping standards are same. However, if for a particular country or a shipping project the size is different, you can find these in various dimensions as well. However, before you ship the products, it is vital to know the requirements for the same. If you are shipping domestically then almost any pallet can be used. All that you need to be worried about is the size of the pallet and whether you can place your products on it. However, it is completely different with the international shipping. For international shipping, there are two different types of pallets such as treated and untreated. Durability is of prime importance for international shipping. When your product reaches to the client, you definitely do not want a broken pallet and a roughed-up product. For this, you need to make sure that the pallets you choose are durable enough. So, you need to make sure that only quality oriented shipping pallets are purchased. Apart from that, choose some international shipping pallets which are made with some biodegradable products and the pallets should be recyclable. 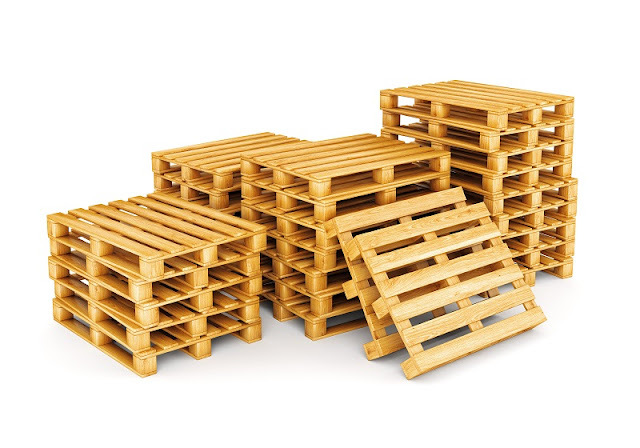 Most of the countries do not accept non-recyclable pallets because these pallets are harmful to the environment. How to get the best pallets? There several ways for accomplishing this, but make sure that you follow the above-mentioned points. Another important thing that you need to do is to carry out good research. The research will help you get a clear understanding of the standards, client requirements, and also the best product available in the market. On the other hand, it is also best to compare the purchase cost from different sellers. This will help you get the shipping pallets that are perfect for international shipping in the most reasonable price. The time that you spend before the actual purchase will ensure that you only get the best product in the long run, and happy and satisfied international clients will also result in more business. So, get complete information about the international standards and only then make the purchase decision.